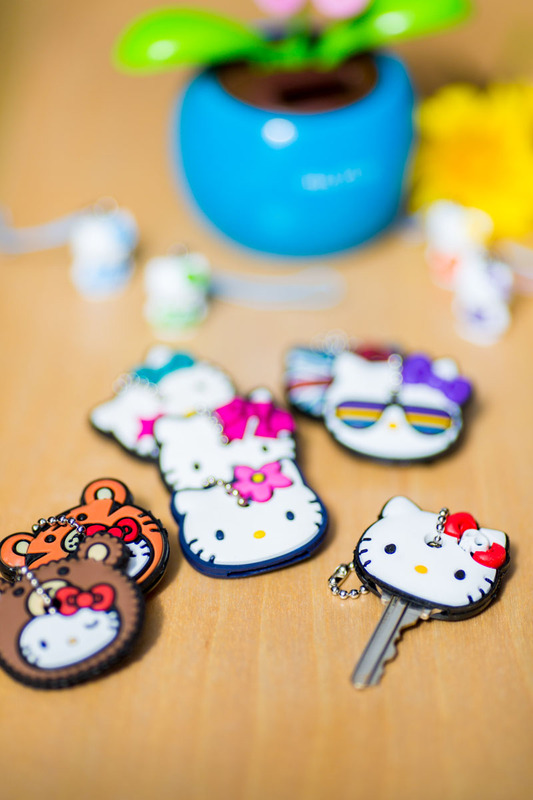 Hello Kitty is here to add a little "kawaii" to your keys! 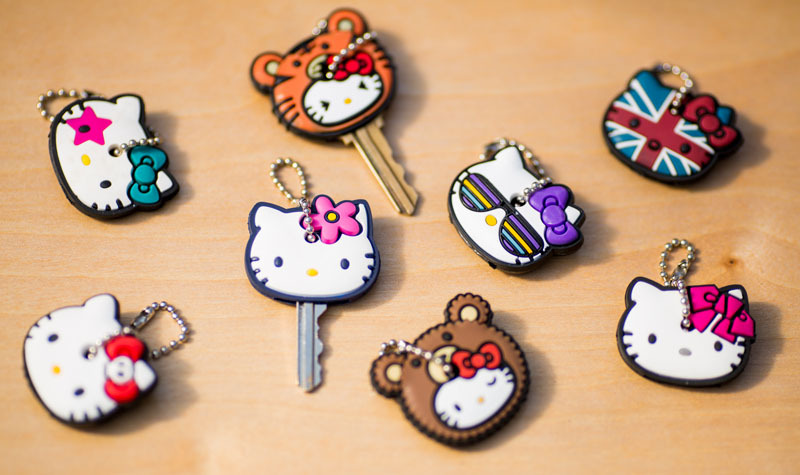 These super adorable Hello Kitty key caps will fit most house keys and will forever save you the guesswork of finding the right key. 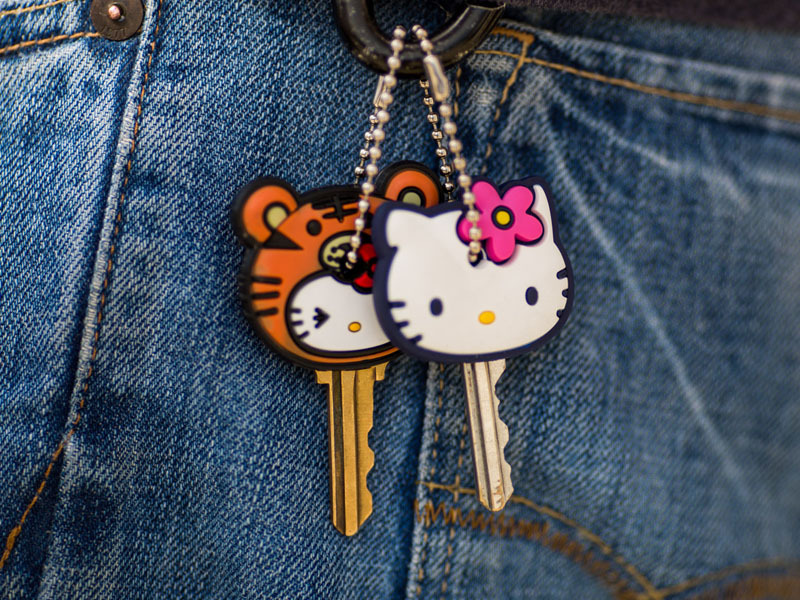 These are essential for any Hello Kitty lover who has a hard time keeping track of their keys! Measurements: Key Cap measure approx. 1.5"